Final Fantasy Tactics is considered a cult classic and a premier turn-based strategy RPG. It took the overwhelming wealth of fantastical material from the Final Fantasy franchise and created a truly magnificent game. Final Fantasy Tactics set the precedent of how to make a proper spin-off from a strong JRPG. However, very few JRPG's have created a spin-off similar to Final Fantasy Tactics. 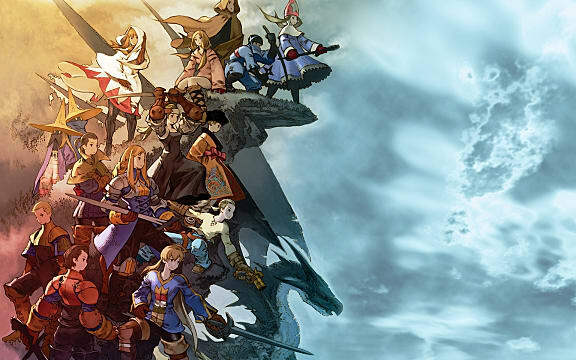 With Pokémon Conquest being the only exception, developers have ignored the strategy RPG sub genre used in Final Fantasy Tactics and instead focused on more action-oriented gameplay. While not all JRPGs are suited for these types of spin-offs, those that are will benefit greatly from creating them. Here are a few JRPGs that should get the Final Fantasy Tactics treatment. To create a strategy RPG battle system that stands out from the rest, you must either create unique mechanics that change the way a player perceives combat, or create characters that allow the player to devise new strategies in battle. Breath of Fire already does both with its combo system and cast of anthropomorphic characters. 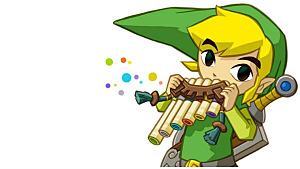 Players can create new tactics depending on the abilities in each character's arsenal. Breath of Fire does not have the following to support a proper Final Fantasy Tactics like spin-off, however. The last game in the series, Breath of Fire VI, was a free-to-play online RPG that earned the scorn of longtime fans. 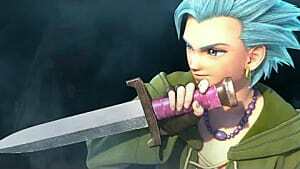 Breath of Fire VI is still only available in Japan and has been considered a critical flop. Even with those challenges, Breath of Fire could still create a worthwhile strategy RPG. 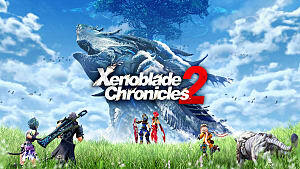 Xenoblade Chronicles may not seem fit for a strategy RPG spin-off, but the unique world and interesting lore can build multiple games from different genres. For example, take the war between the Mechons and the Homs. 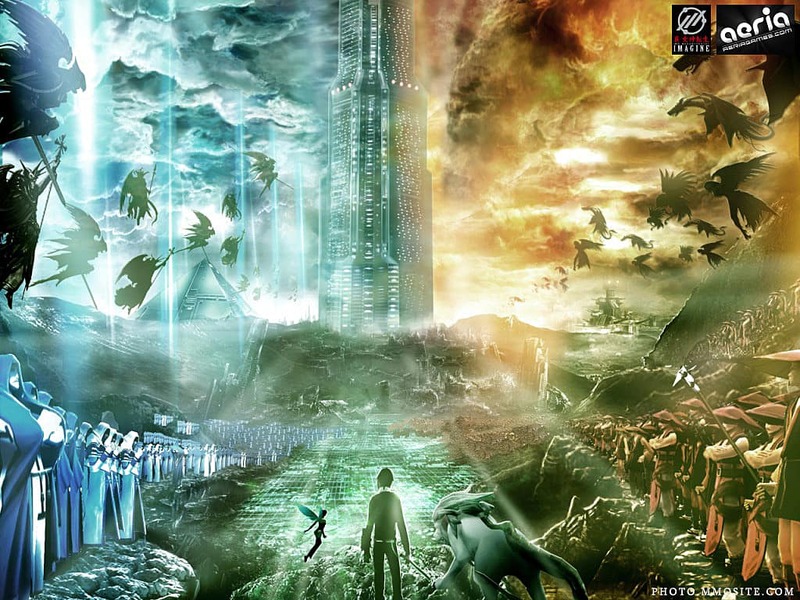 That war alone can span a full series of strategy RPGs that would lead up to the beginning of the first game. 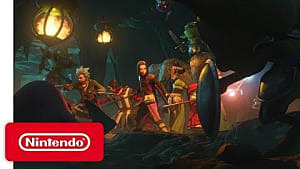 Gameplay wise, the use of the stagger system and Monado would change how players strategize in each battle. You can encourage continuous onslaught with the stagger system, while giving the players time to react with the Monado's ability to see the future. 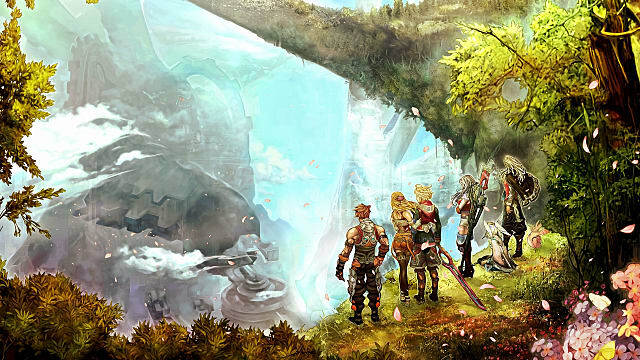 Regardless, Xenoblade provides interesting mechanics and deep lore that are perfect for a strategy RPG. What's better than controlling a party of demons? Controlling an army of demons. 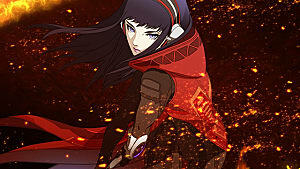 While Shin Megami Tensei already has a strategy RPG spin-off series, the scope can easily be increased. Combining a large customizable army with the brutal difficulty famous in Atlus games creates an absorbing strategy game. This is easily the most likely to occur as there has been strong support for the previous Devil Survivor games. Introducing more strategies and demons will allow players greater control on the battlefield. Fighting Hell's army would be both challenging yet so much fun. 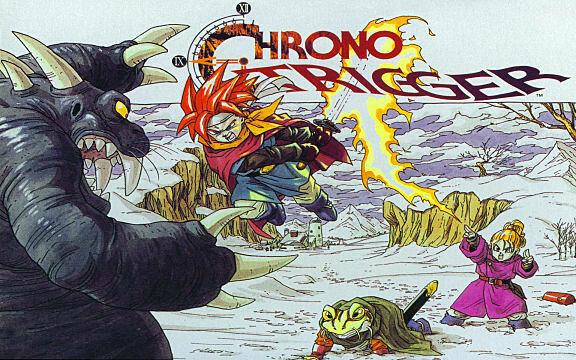 While most players would rather have a new Chrono Trigger game, a strategy RPG would still be fun. The sheer quality of the two games sets high expectations for any future title, spin-off or otherwise. If a strategy RPG would be created, it would need to be extremely well-polished and fulfilling to the fans. Besides the high expectations, the biggest challenge to a Chrono strategy RPG would be the combination of customization and fleshed out characters. Chrono Trigger has amazing characters that are well defined and experience personal growth. Final Fantasy Tactic shas a few good characters and a bunch of blank slates. 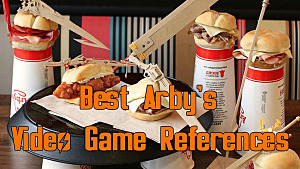 This simply doesn't fit into the style of Chrono Trigger. Luckily, creating a balance is possible, it will just take a lot of work on the developer. 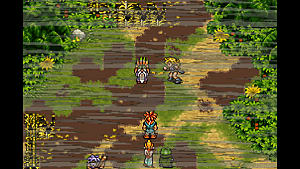 For combat, the technique system seen in Chrono Trigger could encourage synergy between party members. Using the progression system in Chrono Cross could properly flesh out challenge and alleviate grinding. Just make sure it doesn't overly restrict the player's strategy. 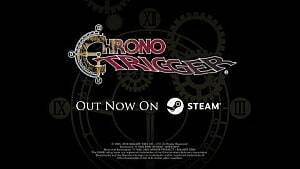 Any Chrono game would be awesome at this point and a strong strategy RPG would be icing on the cake. Considered a direct competitor for Final Fantasy for years, it is only fitting for Dragon Quest to get in on the turn based action. Combining a strong class system, great customizability, and a huge amount of lore, Dragon Quest is perfect for a strategy RPG spin-off. This would likely be the most direct adaptation of Final Fantasy Tactics in terms of gameplay. Players would use a vast array of classes to engage in challenging battles that test your intelligence. While the classes and abilities will be different, the combat will remain similar to Final Fantasy Tactics -- without any major twists. That isn't a bad thing, however, as it allows the developer to polish something that works and create a strong product. Story-wise, the depth of Dragon Quest's lore is strong and can create countless tales. The focus will still be on creating a strong set of characters, but Square can fully realize an engaging world. 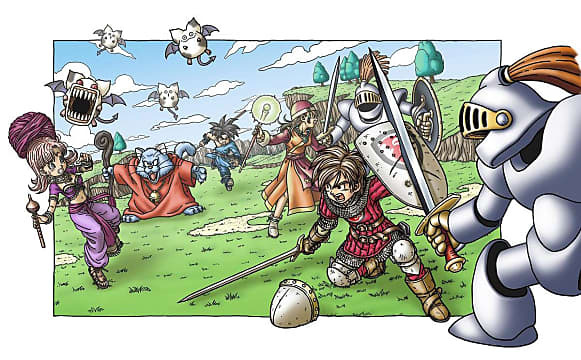 All in all, a Dragon Quest spin-off would be awesome. Remember that Final Fantasy Tactics was successful because it showed Final Fantasy in a different light. It was darker than the main series and provided a gameplay style uncommon to this day. 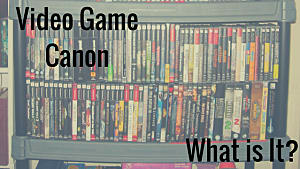 These games can also pull off an amazing spin-off, but it will require breaking away from Final Fantasy Tactics. Strategy RPGs are amazing, and these spin-offs would truly be awesome.